Home / Education / forGood Recipients / You Are My Sister, Inc.
You Are My Sister, Inc.
That was when she recognized that perhaps acting and modelling weren’t her true calling – supporting others, specifically women, is the path she ultimately finds most rewarding. Now Melton is able to share the three key components she feels are the foundation of her organization: unity, love, and support. It is an open network for sharing, where personal experiences are used as concrete examples to teach complex human behavior and provide smart and efficient advice. The organization is very active on social media, which has become a common ground for women of You Are My Sister to share experiences and feel a part of something bigger. Through sites like Facebook and Twitter, the organization can broaden their reach outside of the Houston, Texas area to create a community with women on a larger scale. Some Twitter and blog outreach the organization has recently shared range from women’s event announcements and inspirational quotes to thought pieces on relevant women’s issues. Outside of supporting women, founder Naomi Melton’s other passion is writing. She has published four books ranging in topics – a children’s adventure book, a dramatic suspense story, a compilation of inspirational thoughts and a book of Haikus. 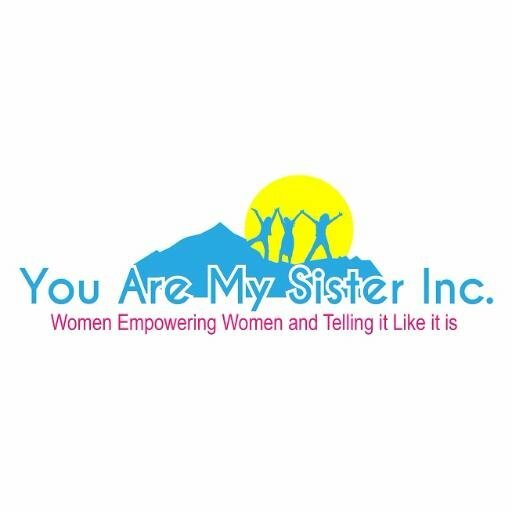 The You Are My Sister organization will continue to grow as a platform for women to connect and a safe haven for women to build each other up.